Over the next ten years, an estimated 1000 residential lots and 60 commercial lots are slated for development within Lancelin South, in addition to a primary school site, almost 14 hectares of landscaped public open space, three local shopping centre sites and community facilities. 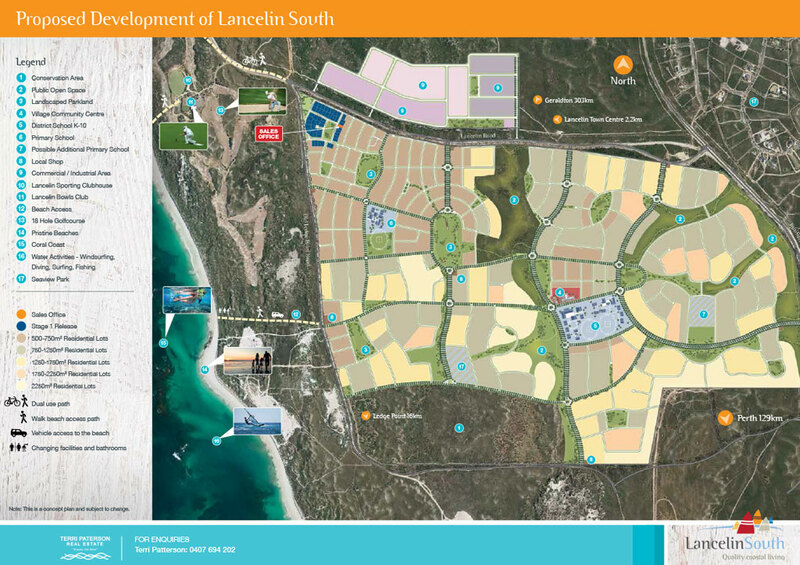 The ultimate Lancelin South land development is planned to comprise of an additional 3,000 residential lots, two primary school sites, a combined primary and high school, a public library, community facilities and emergency and medical services. 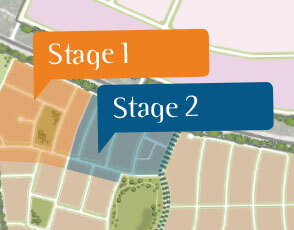 It will also include public open space provision for landscaped parks and nature reserves of 73 hectares. 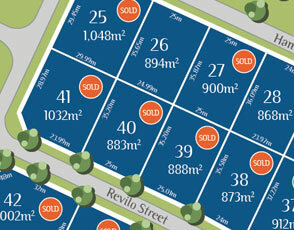 View the Lancelin South Estate Plan below or download the Lancelin South Estate plan PDF version.